They create super delicious and the meat is always so tender! It can be easily modified to your own preferences! 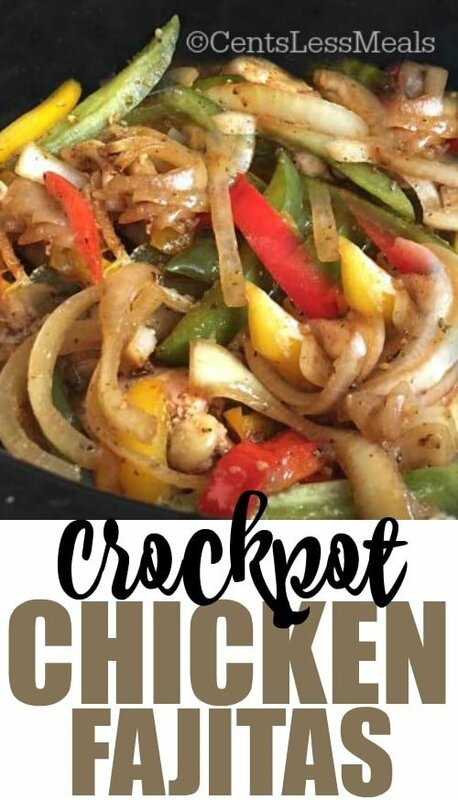 You just cannot beat the convenience of using a crockpot. Especially when you have a busy day outside of the home, it is wonderful to come home to a meal that is hot and ready! You can prepare your ingredients the night before, then quickly tossed them into the crockpot in the morning, to slowly cook all day. Many recipes call for pre-browning the meat used in the crockpot. This recipe is great because you can avoid this extra step, the chicken goes in as is. The chicken is cooked in its own natural juices along with the seasoning, onions and peppers which infuse the chicken with flavor! The tenderness and flavor of the chicken is second to none. 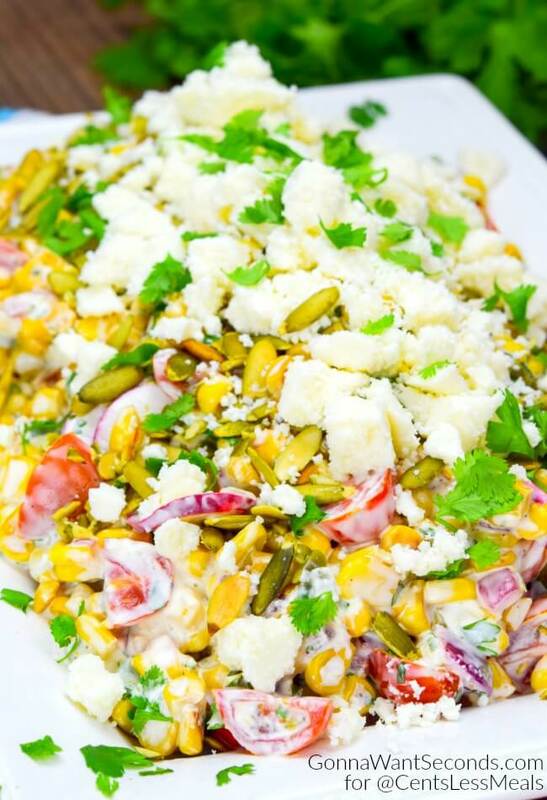 This recipe can be modified to your family’s tastes and preferences. You can spice it up by adding jalapeno peppers, add more or less onion, choose any bell pepper you like – green, red, yellow or all three! 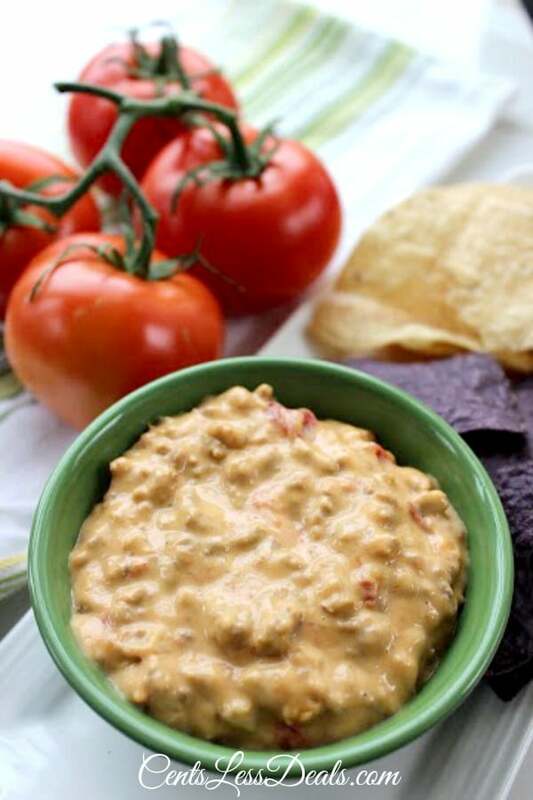 Red pepper flakes can also be added for additional kick! There are just so many ways you can create a variation which is uniquely your own! One last thing I love about using a crockpot is that you can cook either a large or small portion depending on your crowd. This recipe could easily be doubled to feed a larger crowd, and perhaps pair it with another favorite dish such as my Sour Cream Chicken Enchiladas or Taco Casserole with a Surprise Crust. I love to serve Mexican inspired dishes when I have friends or family over, they are always a huge crowd pleaser! Place sliced chicken in the bottom of the crockpot. Pour the fajita seasoning on top of the chicken. 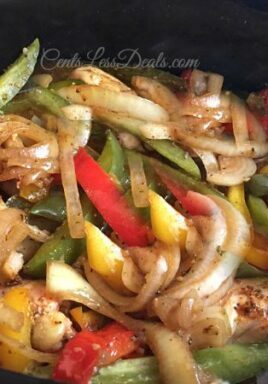 Slice up the bell peppers and onions and place on top of the chicken and seasoning. Serve on tortillas with your favorite toppings! 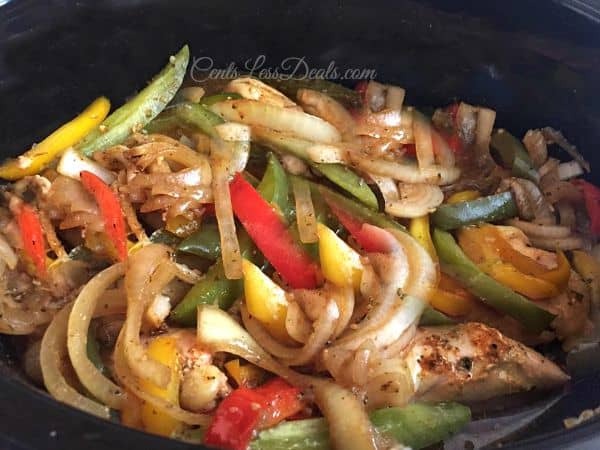 If you are serving a crowd or simply need a delicious meal ready and waiting when you get home from a busy day, look no further than Crockpot Chicken Fajitas! Next Post » 3 Cheese Chicken Roll-Ups recipe! 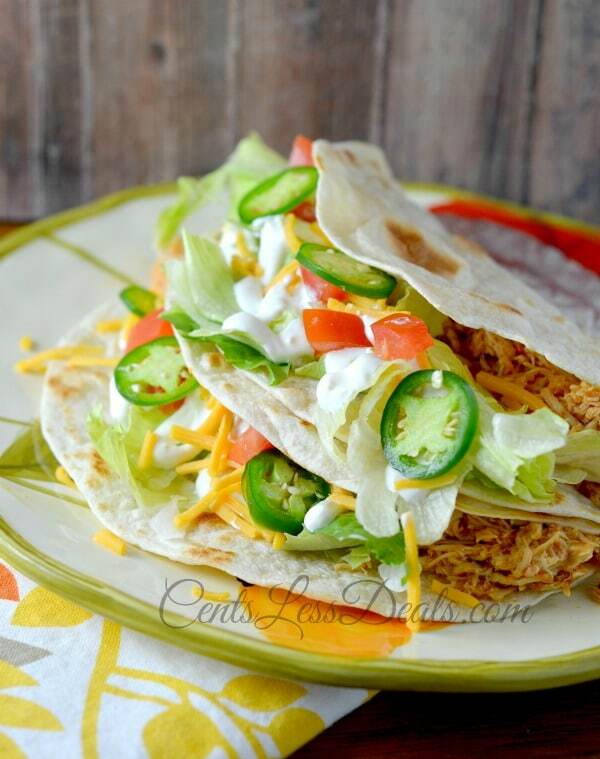 Easy weeknight meal idea! Which brand of fajita mix do you recommend? The ingredients call for 1 green bell pepper, 1 yellow bell pepper and 1 red bell pepper. Enjoy Kay! I haven’t tried it with frozen chicken. According to Crock Pot, frozen or partially frozen foods require a longer cook time in a slow cooker than the recipe indicates for a stovetop or oven. Using an instant read thermometer is recommended to ensure meat is cooked through and tender. Frozen meats can be cooked in a slow cooker, however, it is best to use the following guidelines: Add at least 1 cup of warm liquid to the stoneware before placing meat in the stoneware. Do not preheat the slow cooker. 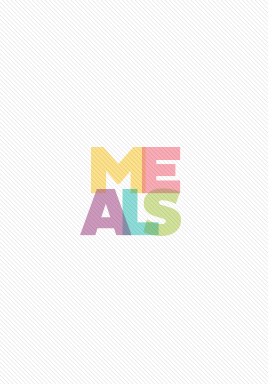 Cook recipes containing frozen meats for an additional 4 to 6 hours on low, or an additional 2 hours on high. Do you need to add some sort of liquid to the crockpot?? You simply add the ingredients as listed. Enjoy, Jennifer! Running low on time, can I cook this on high? While I have only tried it as written, you can usually convert 4-6 hours on low to 1 1/2 – 2 1/2 hours on high. 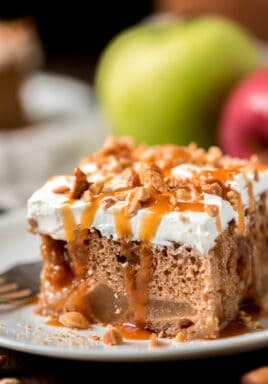 These recipes look and sound absolutely delicious. Plus they look easy to fix. Im ALL about easy and cheap. Looking forward to fixing them. Do you slice up the chicken before placing it in the pot? Can you say a little more about the slicing of the chicken? How thin/ thick? Amanda, I usually slice the chicken about in about 1/4 inch slices. It’s a little thicker slices than the pepper usually. The exact size isn’t critical to this recipe. Enjoy the Fajitas! !